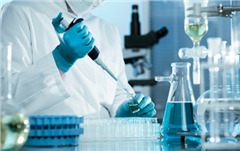 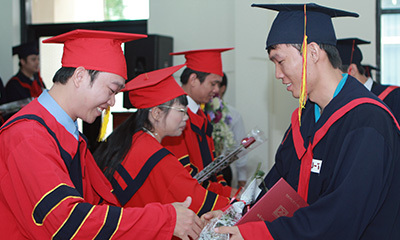 After its successes in educating students for Bachelor degrees, DTU has successfully continued to develop Master’s and PhD programs. 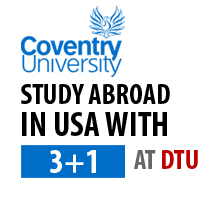 To date, DTU has established Master’s programs in Business Administration, Accounting, Computer Science, Construction, and Finance and Banking and PhD programs in Computer Science, Business Administration, and Accounting. 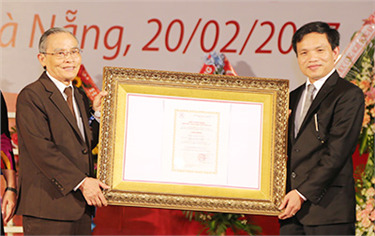 DTU is the first private university to be authorized to award PhD degrees. 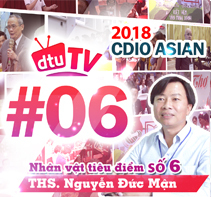 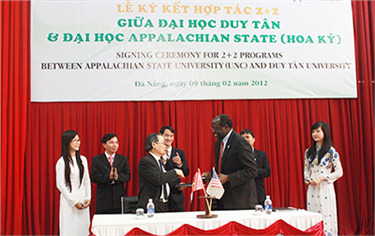 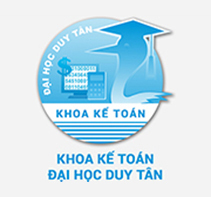 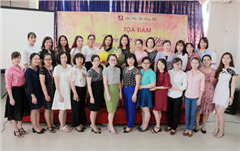 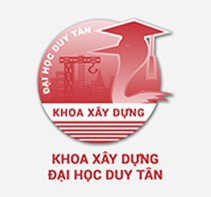 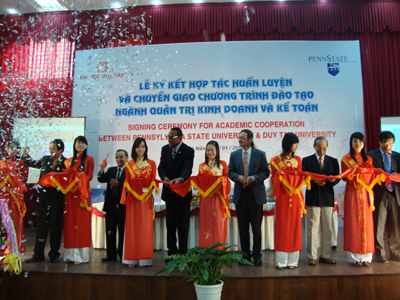 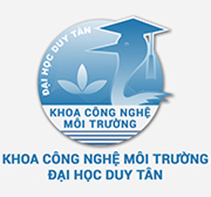 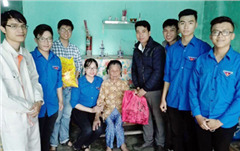 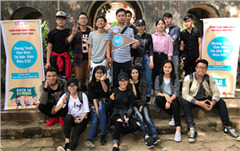 Over the past 23 years, Duy Tan University has enrolled 70,000 students in 23 Undergraduate and Associate Bachelor’s Degree programs. 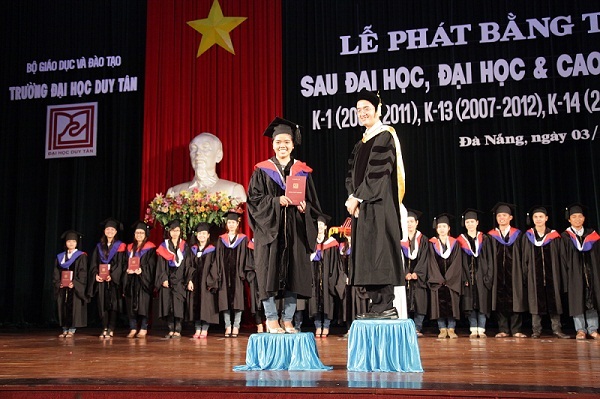 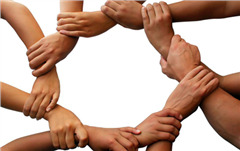 Earning a Bachelor’s Degree is an important way to guarantee a good job in the future. 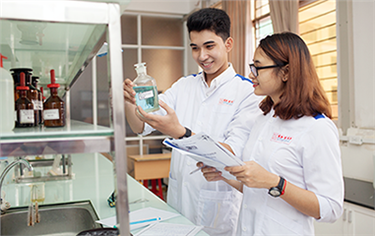 DTU is aware of this and continues to expand enrollment in e-Learning programs and Second Degree programs to allow prospective students nationwide to learn more and improve their required professional skills. 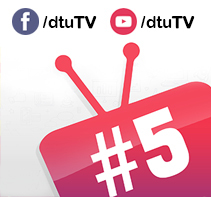 The DTU eUniversity programs provide rich and varied curricula, combining printed documentation (syllabi), sound recordings (lectures recorded in mp3/mp4), and visual materials (filmed lectures). 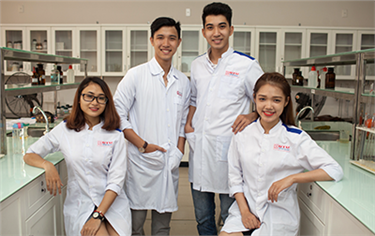 At the same time, web-based virtual classrooms create an environment where lecturers and students can easily interact anytime, anywhere. 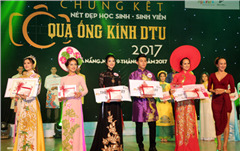 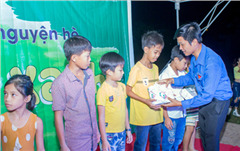 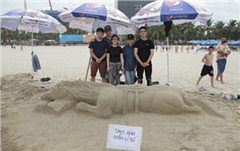 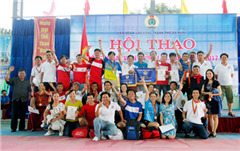 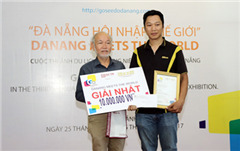 On May 7th, the 2017 Danang Tournament for Office Workers ended after five days of competition. 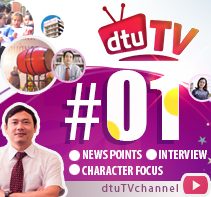 This year, the DTU team came second for their excellent performance and achievements. 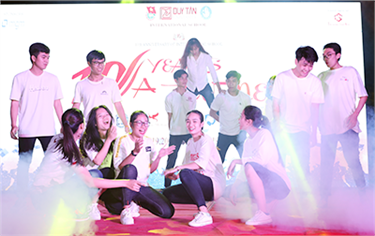 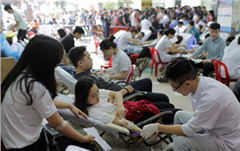 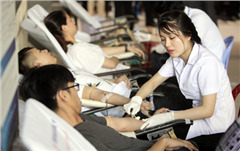 On September 28th, the DTU Youth Union partnered with the Danang Hospital to hold a blood drive, with 700 students attending. 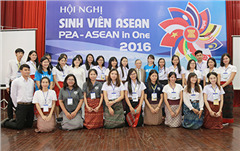 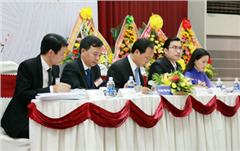 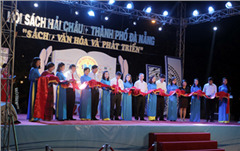 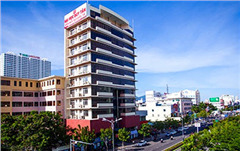 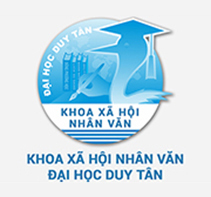 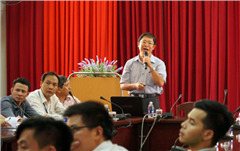 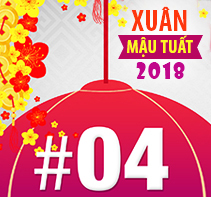 Duy Tan University’s mission is to focus on the education and research of various sciences and technologies in order to produce dynamic, creative, healthy graduates, who love their country, possess humanitarian Vietnamese values, a sense of community, self-confidence and a broad range of capabilities and skills, to become Citizens of the World.